Shattered glass in the Bathtub. That was our “in over our heads” moment. We were used to house projects, but my husband and I were far from experts. We thought that flipping a house would be fun and romantic side hustle, the way the shows made it look. 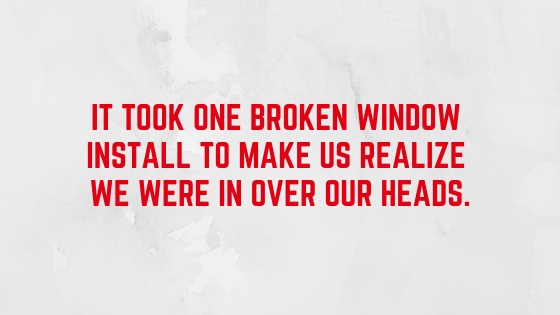 After weeks of small progress and nothing really to show for it, it just took one broken window install to make us realize we were in over our heads. This might sound familiar to first-time flippers, who thought doing the repairs themselves and financing on their own was the best way to keep all the profit to themselves. All it did for us was cause a huge headache and put us behind schedule. Thankfully we were able to do some research and get some much-needed financing, and amazing contractors to work on our first flip. After getting financed, it did almost feel like the tv show, and we could focus on the bigger issues, like listing the home for the most we can. So first time flippers should find the best mortgages for flipping houses, to make the first time flip a breeze. What’s the Best Mortgages for Flipping Houses? The Best Mortgages For Flipping Houses Are Fix And Flip Loans. Hard money offers the opportunity to flip your investment now with little risk to you. For first-time house flippers in Phoenix, hard money gives them access to funding in a few short days without risking their credit. 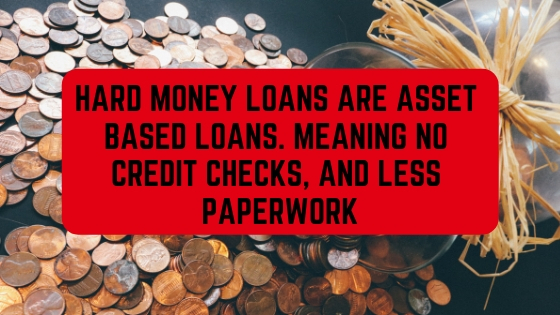 Hard money is an asset-based loan, meaning your hard money loan is secured by real estate. Hard Money lenders like Prime Plus Mortgages, use the After repair value of your investment to determine the value of your loan amount (LTV or Loan to value). You might be thinking, what’s the catch? Hard money loans are secured by real estate and are meant to be a short term solution for those flipping houses and moving properties. You can expect to see a hard money loan set for 12-month terms, with an interest rate of 10-12% percent (with a down payment of course). So why would you choose a hard money loan over a bank loan? Bank loans are great for homeowners, who plan to make small payments and live in the same property, for 30 years. Bank loans are a great option for house flippers. A bank loan will only cover the purchase price for your property if you go the mortgage route. Real Estate loans are hard to get funded by banks, as they tend to be more cautious about what kind of investments they make. Bank loans also require proof of income, credit history, employment history, and even collateral. This slows down the loan application, and make it take even longer to approve. If you are approved for one of these loans, it won’t even cover the costs of repairs, so you will have to look on how to pay even more out of pocket. There’s a reason why hard money is one of the best mortgages for house flipping. Hard money loans are made by real estate investors, so they crafted to be used for real estate investments that meant being able to get projects done quickly and efficiently. Hard money makes it easy for you to hire professionals to get the best results for your project. Another important term for you to know is ROI or Return on Interest. Knowing what repairs to make that will give you the highest Roi will help you make the most of your budget. Fix and flip loans are a great way to not only get started in real estate investing but flip your first house for profit! Take the risk out of your first flip by getting a fix and flip loan. For first-time house flippers, finding and using the best mortgages for house flipping can be a challenge. There are a lot of options available for house flippers In Phoenix, so how to find the best can be difficult, and even then, knowing how to make a profit can be a challenge. First-time flippers have a unique set of challenges, so finding the best loan shouldn’t be. Fix and flip loans are a great way to finance your first flip, and finally, get started in house flipping. Hard money loans offer first-time investors the opportunity to start flipping without hurting their credit, and will offer guidance to flipping your house now! First time investors have a hard time funding and flipping a house on their own. That’s why hard money loans are the best mortgages for flipping houses. The right loan can make flipping easy, as it will help you get repairs done quickly, and for big profits. While tv shows make house flipping seem like an easy. We know that house flipping is far from that. 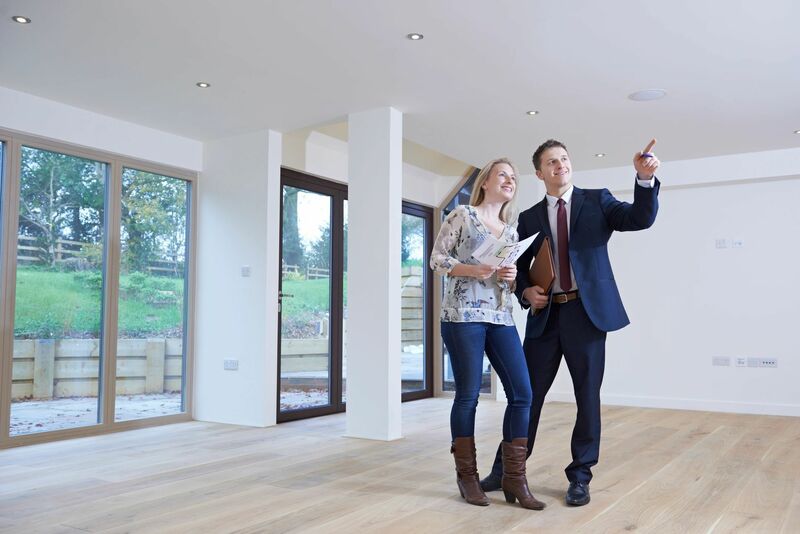 Many flippers struggle with getting the right funding and hitting deadlines when they try to use their own money to flip, but hard money loans are the best mortgages for flipping houses, so you don’t have to worry about funding. Professional house flippers hire fast and efficient contractors who will make the most of your budget and flip, but many first-time house flippers can afford a good contracting time which is why fix and flip loans offer more than just the purchase price of your home. Setting and sticking to a budget is even easier with a fix and flip loan. The best mortgage for house flipping will help you know your budget right off the bat. Purchase price, profit, and repairs will all be calculated! You will already know your after repair value, so pricing how much your repairs should cost is simple, and you will already know what the top performing repairs are. In fact, your lender will help you come up with a flip plan so you can make the most of your flip. You can read more about what kind of repairs you should make here. Use the best mortgage for house flip to set your budget, and make a profit. Get the most out of your flip by and apply for the Best Mortgages For Flipping Houses, a fix and flip loan here!